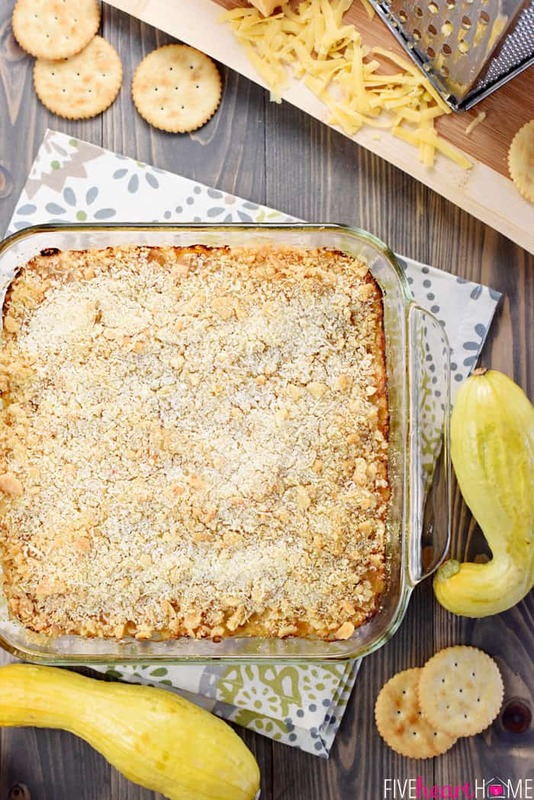 Southern Squash Casserole features tender yellow squash, cheese, and sour cream topped with buttery crackers and baked for a delicious, comforting side dish! I’ll be the first to admit that yellow summer squash has never been my favorite of the stereotypical Texas garden harvests. However, seeing as how my in-laws have a glorious and abundant stereotypical Texas garden, we end up with lots of it every summer. I like zucchini and have come up with numerous yummy ways to cook (and bake) it…but when it comes to yellow squash, I usually either roast it with salt and pepper or — more often than not — I simply grate it up to hide in dinner and no one is the wiser <insert evil cackle>. 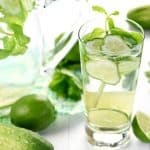 But all of that changes with this recipe! 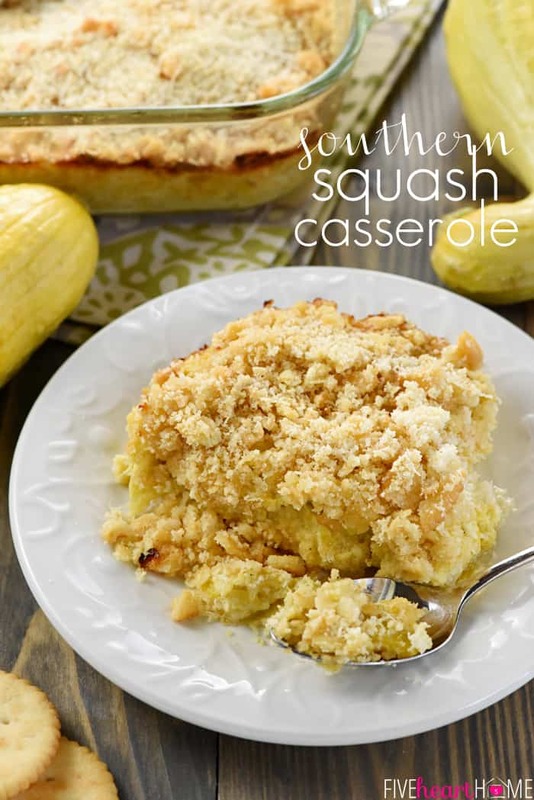 Southern Squash Casserole is not only downright tasty, but it’s my new favorite way to choke down actually enjoy yellow squash. And how could it not be delicious? Sliced squash is sauteed and steamed with salt and pepper until tender. Then it’s broken down with a potato masher and mixed with sour cream, cheddar cheese, and egg to a creamy consistency. 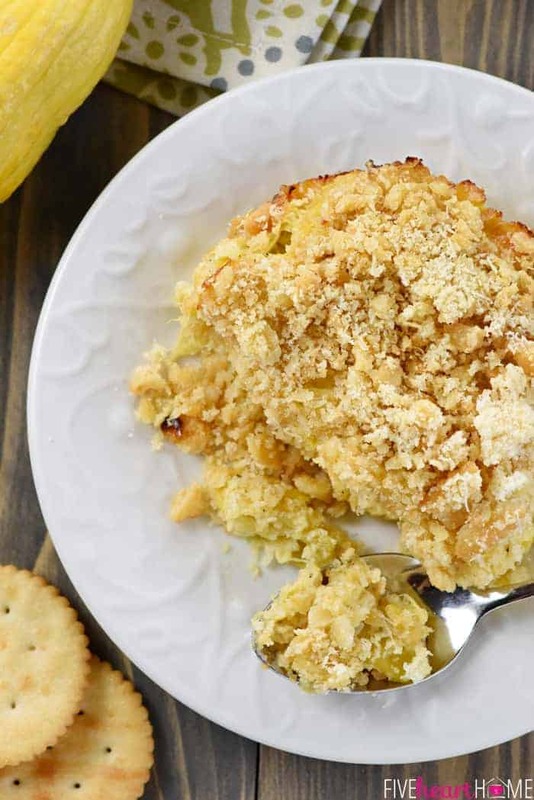 The resulting mixture is spread into a baking dish and topped with crushed crackers, Parmesan, and a drizzle of butter. Finally, it’s baked until golden and bubbly and…shazam! A summer squash side dish that the whole family will scarf down. This casserole smelled so good while baking that none of my kids even guessed that it contained squash. 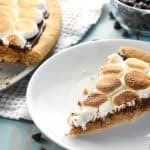 I considered it a win when my 3-year-old (who typically balks at trying new things) conceded to taste a bite, and my 6-year-old ended up truly loving this recipe. But the real test came when my (lifelong-squash-disliking) husband got home and polished off a hearty portion…he actually liked it, too! The only critique that this recipe received from the kids was that they would have enjoyed it more if the squash was totally smooth and pureed. I actually enjoyed the subtle texture in the casserole that was achieved by hand-mashing…but next time, I may try blending the cooked squash in the food processor for a few seconds to give the kids’ requested consistency at try. 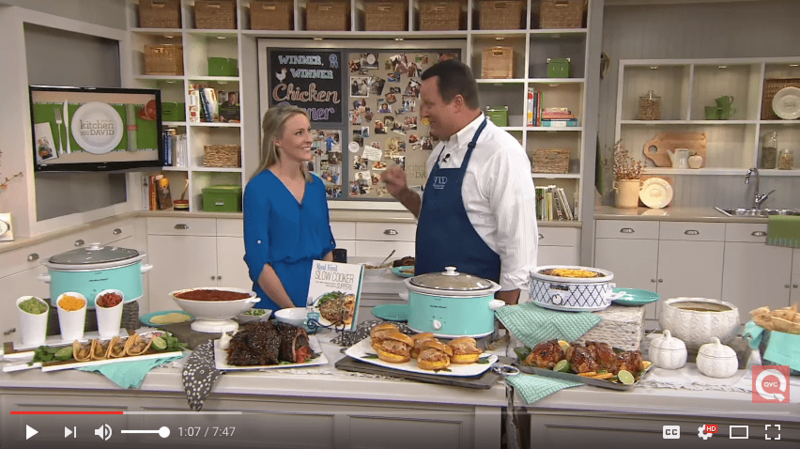 And see just how easy it is to make this recipe in the video below! 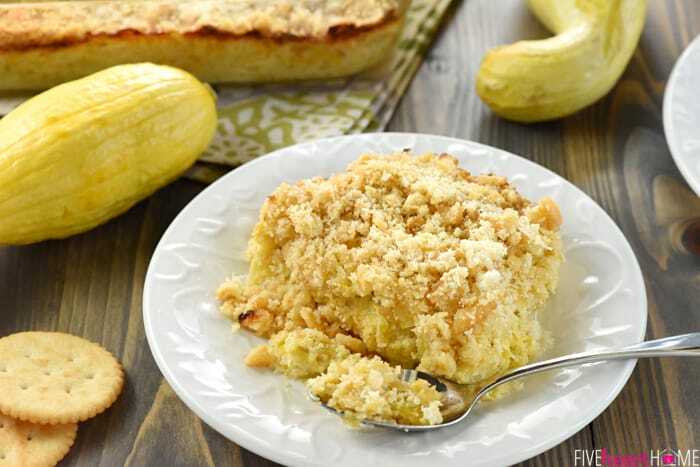 Southern Squash Casserole is loaded with tender sauteed yellow squash, cheddar, Parmesan, and sour cream, then topped with buttery cracker crumbs and baked for a delicious, comforting side dish! Heat a large pot or Dutch oven over medium heat. Add olive oil and butter and swirl to melt and coat. Add the sliced squash, season generously with salt and pepper, and sautée for 10 minutes, stirring occasionally. Cover the pot with a lid and continue cooking for 15 minutes longer, stirring every few minutes, or until the squash is very tender. Stir in the minced garlic during the last 5 minutes of the cooking time. Add more salt and pepper until the squash is well-seasoned. Adjust oven rack to the center position and preheat the oven to 350°F. 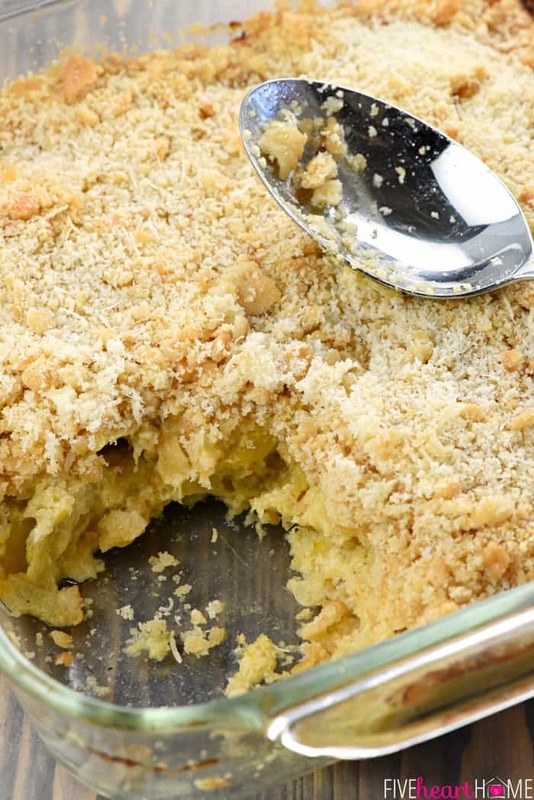 Grease an 8-inch square casserole dish with softened butter or spray with nonstick cooking spray. Transfer the cooked squash to a large bowl and mash it with a potato masher to desired consistency. 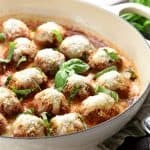 Mix in the sour cream to cool down the mixture (so that the egg doesn't scramble), then stir in the egg, cheddar, and 1/4 cup of the grated Parmesan until well-blended. Transfer mixture to the prepared baking dish and smooth the top. Sprinkle the top of the squash mixture with the cracker crumbs and the remaining 1/4 cup Parmesan, then drizzle with the melted butter. Bake for 30 to 40 minutes or until bubbly and golden brown. Serve warm. 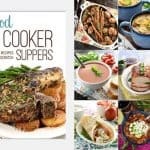 ‘Real Food Slow Cooker Suppers’ Cookbook ~ Available for Pre-Sale! Yellow summer squash is my very favorite veggie! 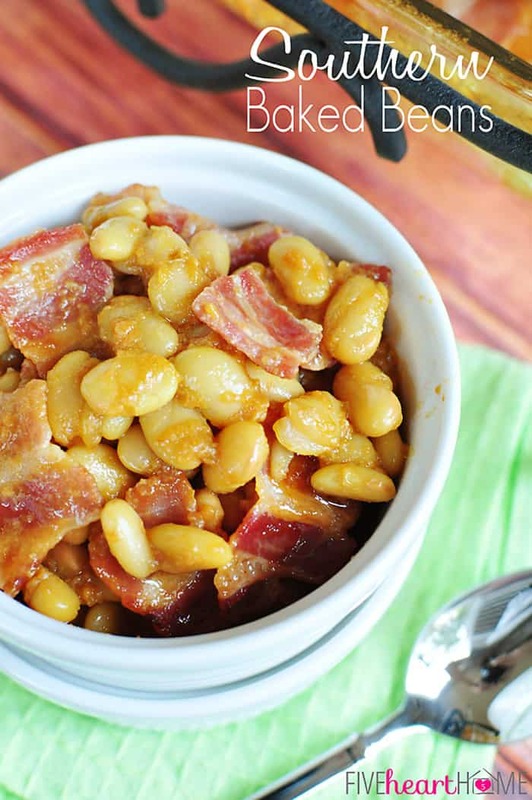 Love this casserole and definitely making it soon. I also like the texture left in. Thanks for sharing and hope ya’ll are having a great summer! I made this when my kids were little. To get them to eat it I called it cracker casserole. It worked for a while. Thanks for sharing. Ha, Linda…I love that story. Isn’t it funny how a topping of crackers can make just about any veggie appealing? 😉 Hope you’re having a great summer! 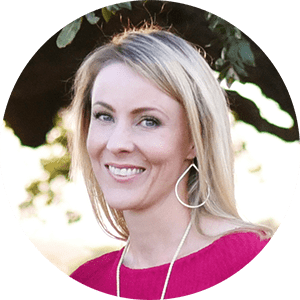 I totally agree with you on getting others to try veggies by introducing them to other ways they they can be introduced to them. My children will eat any vegetable now because I made them curious with cheese added. Now they will eat them with little of nothing added because they aquire the taste for them. My only problem now is getting them to refrain from eating them raw out of the fridge before I have had a chance to cook them in a dish. 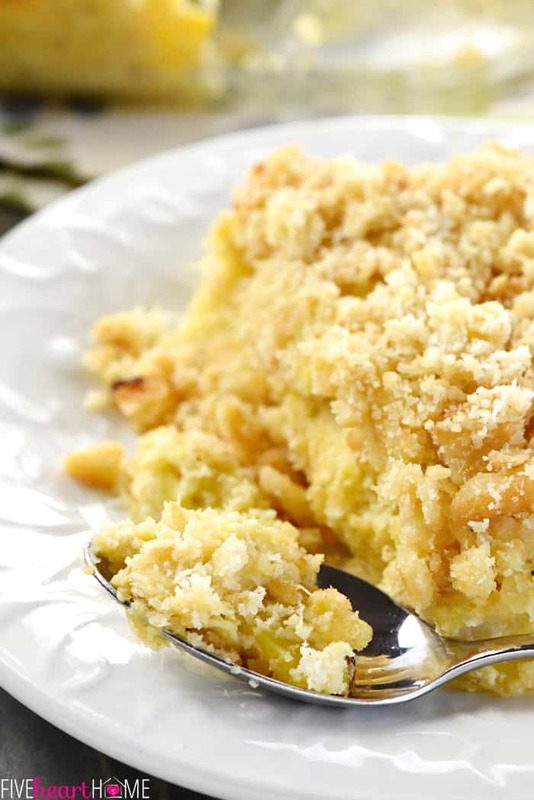 I only prepare Southern style squash casserole on special occasions or I prepare it while they are at school. The only veggie I can keep are Brussel sprouts, but as soon as they are cooked even slightly my boys are sniffing at the kitchen like hungry puppies waiting for me to get busy and look away. Geting some people especially kids to eat veggies even hidden is better than them thinking junk food is a side dish. I’m sorry some get upset but as long as your diet is ballanced you shouldn’t worry about a little cheese,sour cream, or crackers. I love squash in any shape or form. Looking forward to trying this! Loved your response to the negative comment, btw. I appreciate that, Kym. 🙂 Hope you enjoy this casserole when you have a chance to try it, and hope you’re having a great week! 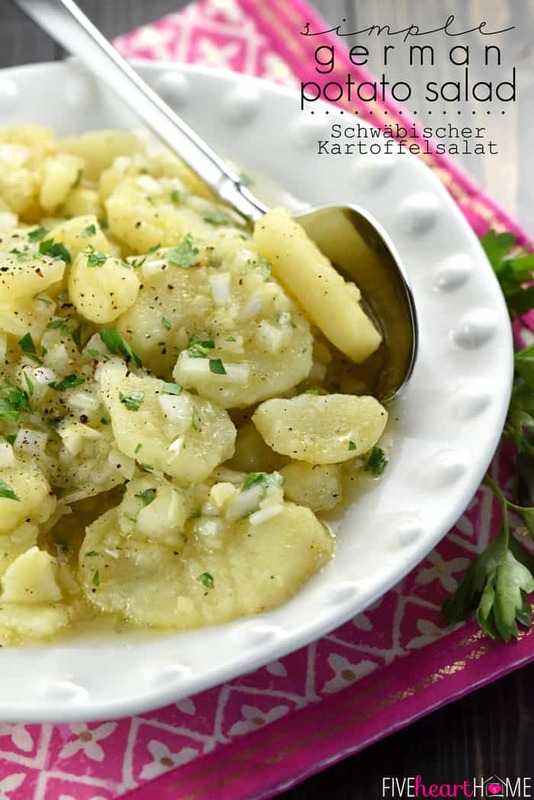 I LOVE yellow squash, can’t wait to try this recipe. Have tried to makes squash casserole before but it didn’t turn out right, so I think this one will be just what I’m looking for. Also thanks for the positive reply. You Rock !!!!!!!!! The flavors were delicious, but next time I’ll drain the squash before baking – it was a tad too runny. Also – we eat low carb, so eliminated the crackers – still yummy! 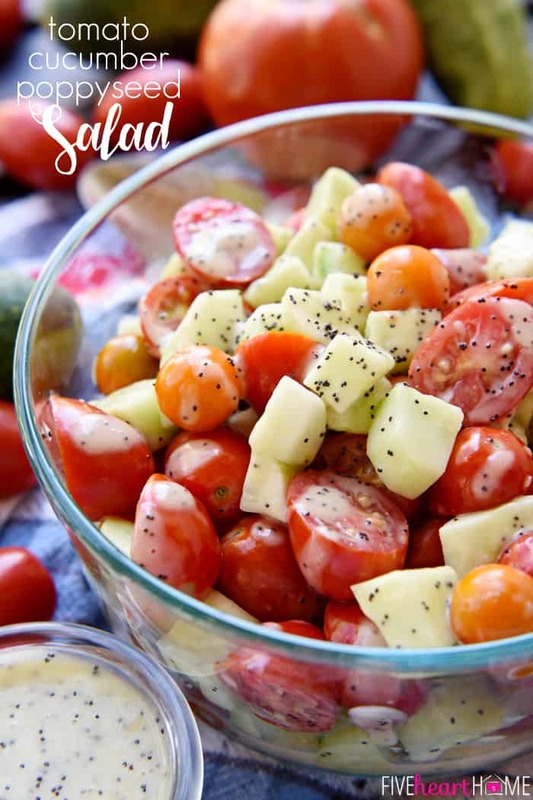 I love summer squash and this recipe was perfect for it. I did change one thing-I used panko bread crumbs instead of the crackers. It was delicious. Thanks for the recipe. 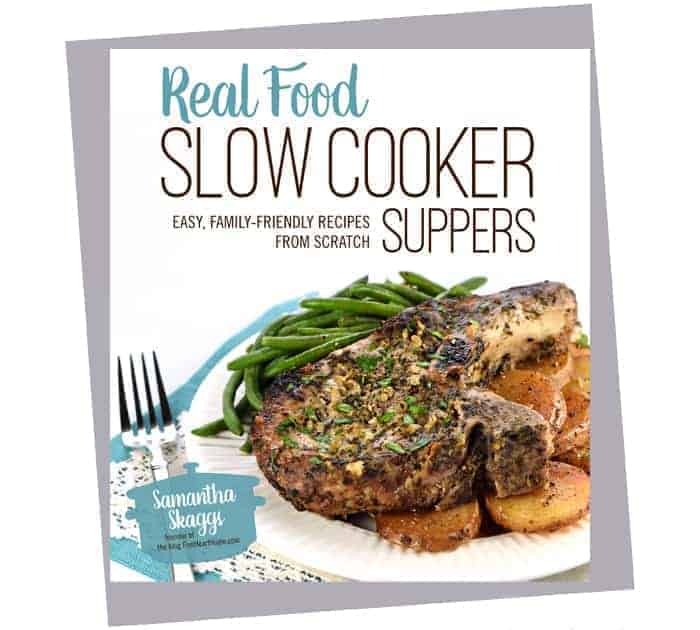 Hey Samantha, have you tried battered squash with cornmeal and flour and fried with onions? OMGosh! The only way to ever eat yellow squash fresh out of the garden! Have you tried this recipe with the puréed squash yet? I’m wondering if my family would like that better, but I’d like to know how it turned out! Thanks! I haven’t tried it but I see no reason why it wouldn’t work! I’d perhaps try draining any excess liquid from the pureed squash, though, before proceeding with the recipe. Good luck! I’m drowning in yellow squash, so I just made this. It’s fantastic!!! 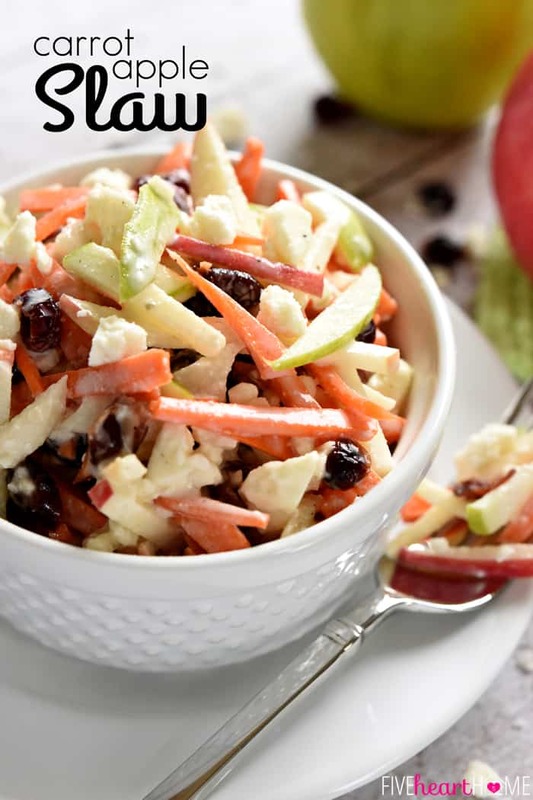 Deep in flavor, it’ll be a perfect side for a BBQ pork rib dinner or as a main course served with some roasted summer tomato soup and a side salad. I’m so glad you enjoyed it, Patrick!